Sempre belle le tue foto, le vedo in diretta su IG!! 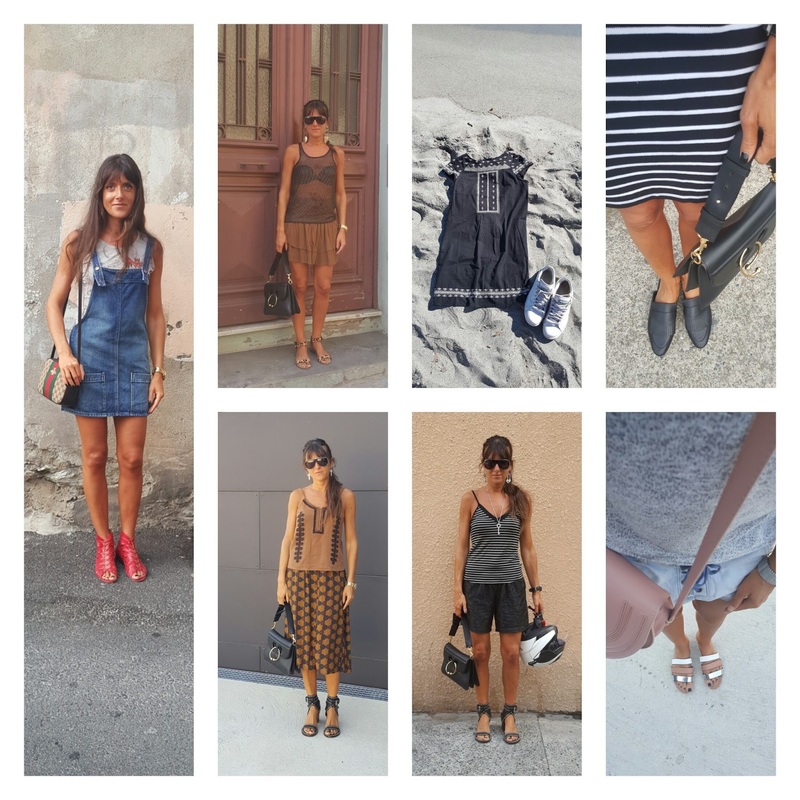 Le righe, il denim... adorabili i tuoi outfits!!! Bella la salopette in denim! You look so pretty, and I love all of the outfits and inspiration. In love with those outfit dear, the dungaree dress dress is my favorite. As usual you have been cool during the complete week, dear Jeanne! Love everything especially the denim dungaree skirt! Belli i tuoi look Jeanne! Un bacione e una buona serata! Great inspiration Jeanne! Love the denim overall dress and the metallic sandals! Always so stylish babe! Loving every outfit! Hai stile da vendere cherie!!! Great week in pictures Jeanne, very stylish!